Steeping: Use 1 heaping tsp. per 6-oz. cup. Heat water to 212 degrees, steep 3-5 minutes. 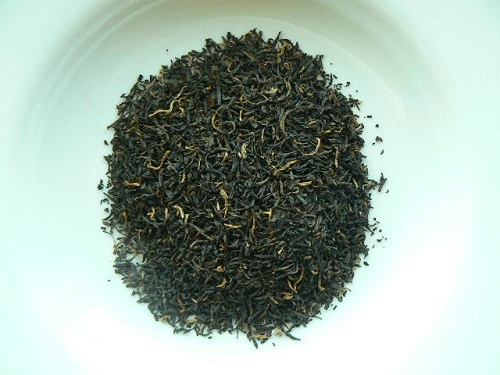 A hearty and rich black tea from the famous Yunnan province, certified USDA organic. At altitudes of 4000-7000 feet and average temperatures of 54-74 degrees F, a high grade of tea is produced. The result is a dark leaf with bronze-colored tips. The infusion is strong and dark with a malty, spicy taste. The Yunnan Province is where tea began!